Another Friday is upon us, which means your dose of digital news is ready to be delivered. 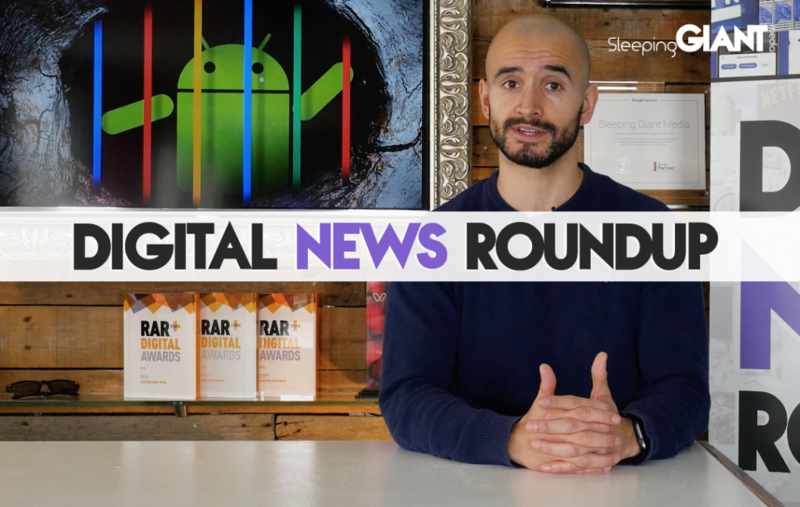 This time around we’re covering the YouTube outage, news of the Chrome 70 release, how robots are giving evidence to MPs, and the sad news of the death of Paul Allen, Microsoft’s co-founder. We’ve already heard that robots are taking our jobs, but…maybe they are? Well, that was the case this week anyway, when Pepper became the first robot to appear at a UK parliamentary meeting – discussing the future of AI and education with the Education Committee. Pepper, who is based at Middlesex University, can “exhibit emotions and reactions by analysing expressions and voice tones through sensors, microphones and cameras”, with some MPs joking that it spoke “better than some of the ministers we have had before us”. Prior to the meeting, a statement was released explaining how the Committee would “hear about her work with students across the faculties at Middlesex University, including a project involving teaching primary level children, and what role increased automation and robotics might play in the workplace and classroom of the future”. The conversation focused around how the current education system needs to drastically adapt to keep up with the pace of technological change. You can check out this video to see Pepper in action for yourself, or head to Charity Digital News to find out more about Pepper and other AI robots like her. Facebook has found itself under a public microscope for a while now, particularly surrounding security – with data scandals and breaches proving troublesome for the social media platform. 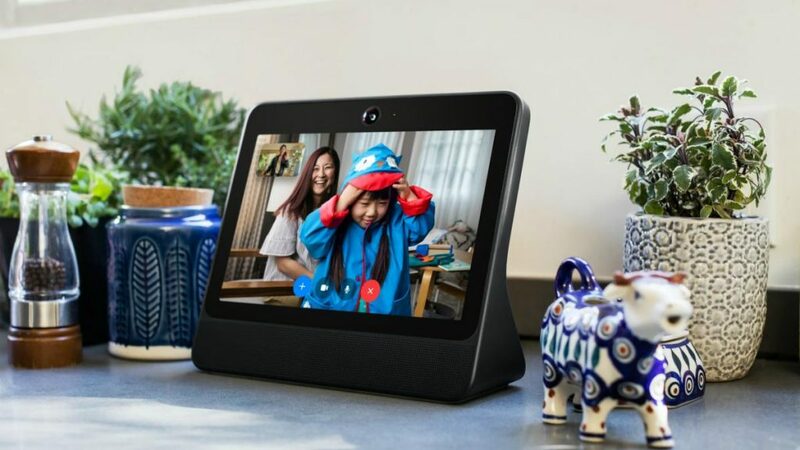 Things aren’t set to improve for Facebook anytime soon, however, with the platform now admitting for the first time that data gathered via its Portal video-chat gadget can be repurposed for targeted ads. Although neither the Portal or Portal Plus devices will display ads on their own, Facebook has conceded that data taken from Portal customers – including things like who they call, how long their on a call, and which apps they used – can be used in order to direct targeted advertising elsewhere. In a statement, Facebook defended its position, saying Portal is based around the same infrastructure as Messenger – and that the information collected is the same as on other Messenger-enabled devices. However, this is bad timing for the social platform, shortly after confirming that 50m accounts were compromised by hackers. Not a good month for them. Read more over at The Drum. This week saw sad news for the tech world, with the announcement that Microsoft co-founder Paul Allen has sadly died at the age of 65. While his Microsoft shares made him one of the richest people in the world, Allen was a known philanthropist, joining the list of wealthy Americans who pledged to give away the bulk of their fortunes to charity. Although he was known to enjoy yachts, art, rock music and, in particular, sports (owning both the Seattle Seahawks NFL team and Portland Trail Blazers basketball team), Allen also spent his fortune on ocean conservation, homelessness and brain research. He is thought to have given away more than $1.5bn (£1.1bn) in his lifetime, as well as founding the Allen Institute for Brain Science, and aerospace firm Stratolaunch. Vulcan chief exec Bill Hilf praised how Allen lived his life with gusto, and how he believed in the power of shared experiences “– in a stadium or a neighbourhood – to transform individual lives and whole communities”. 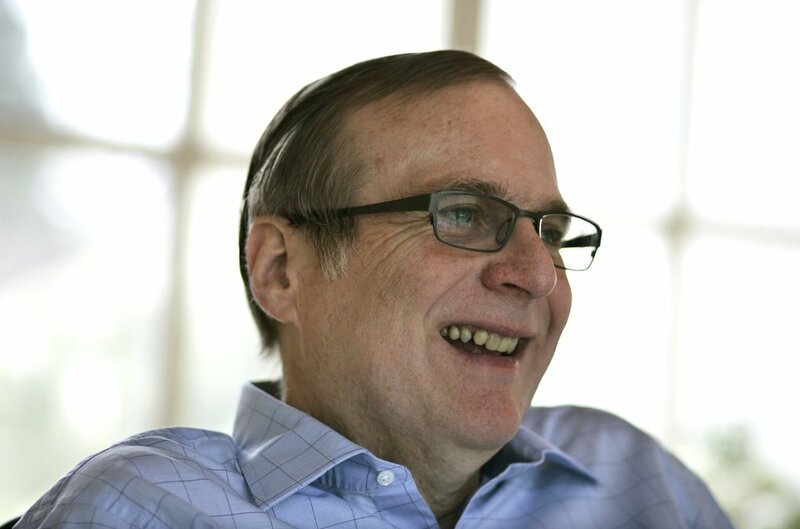 Read more on Paul Allen’s impressive life, and impact on the tech world, over on The Independent. If you’re a big fan of YouTube, then you may have noticed that your video watching was interrupted this week – when YouTube services cut out entirely. Users reported seeing either “a server error, a blank page, or broken images when people tried to load the website”, with the YouTube app doing the same thing. The video mega brand put out a tweet reassuring users that it was working to fix the issue, but predictably, the internet went mad. I’ve resorted to Facebook video. Two videos in and I’m already pro-Trump. Help. Other Twitter users also pointed out the impact that the outage had on other video platforms, like Vimeo, with search interest spiking at the moment YouTube went down. Fortunately, the issue was fixed and YouTube is back up and running, but there has so far been no indication around what caused the outage. Check out more of the reactions at Mashable. The changes come no doubt in a bid to dodge a £3.8bn fine heading Google’s way from the European Commission, due to ‘anti-competitive practices’, with the announcement coming just over a week before Google would have had to comply. Now Google has agreed to change how Android works in a few different ways, including allowing forked versions to be used. Previously, it had limited access to the Play Store to devices using standard versions of Android, blocking other devices from accessing 2.5 million apps. There will also be some changes regarding payment – with device makers who want to gain access to the Play Store, its apps, and Google’s own apps, now having to pay Google is calling “a new paid licensing agreement for smartphones and tablets” in Europe, to subsidise the lost income as a result of complying with the European Commission. Industry experts have commented on how the moves could spell trouble for Google, with one saying “it opens the door to more competition and it may prove more difficult to control Android fragmentation”. There are also concerns that new fees will impact the cost of devices, with some saying “the EU decision risks penalising the consumer” by bumping up prices. Find out more at Wired. 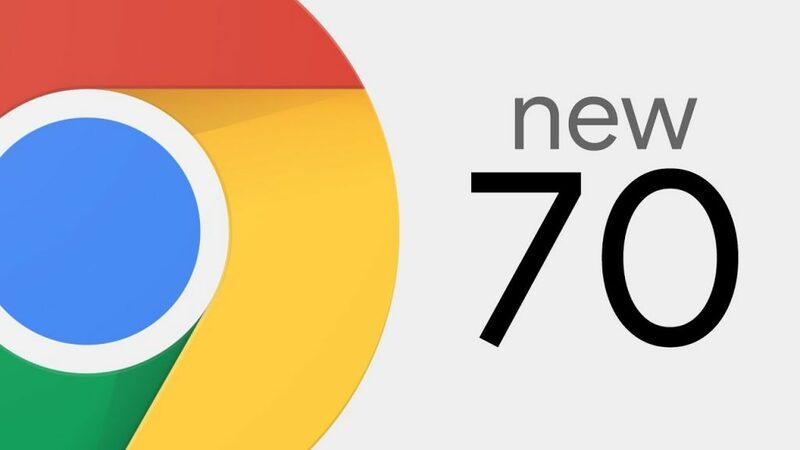 Users of Google’s Chrome browser may have noticed this week that the new Chrome 70 has begun rolling out on Windows, Mac, and Linux computers. While a new browser rollout may not usually be that interesting, Google will no doubt be hoping that 70 can put to bed some of the controversy around Chrome 69 – which landed them in hot water after people started to notice that they were unexpectedly being signed into their Google accounts. This was designed to store your browser history, bookmarks, and passwords on Google’s servers, but proved to be a big privacy concern for many. Now, Chrome 70 features an option within the settings to stop this from happening. 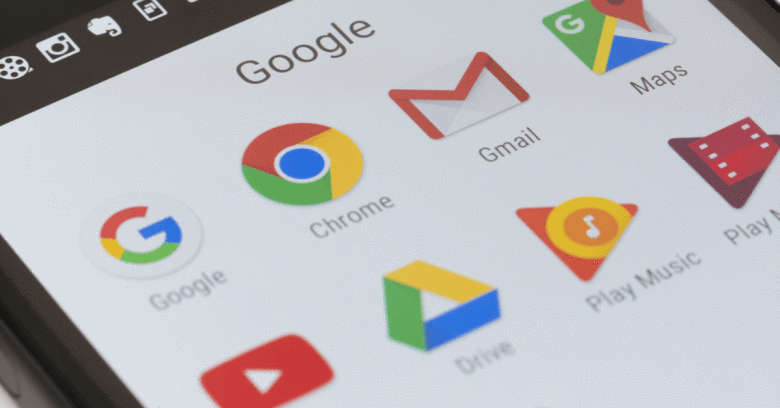 The option, labelled “Allow Chrome sign-in,” means that you can switch off this functionality and prevent it from happening – although industry experts have noted that this process is set to opt-out rather than opt-in, meaning people might not realise. Among the updates to the old issue, there are also a couple of new features – including support for PWAs, or Progressive Web Apps, on Windows – as well as support for a new video code, intended to offer better compression. Your browser should prompt you to apply the update over the coming weeks, but if you want to get ahead of the game head to “chrome://settings/help”. Read more at The Verge. And just like that, it’s almost the weekend. 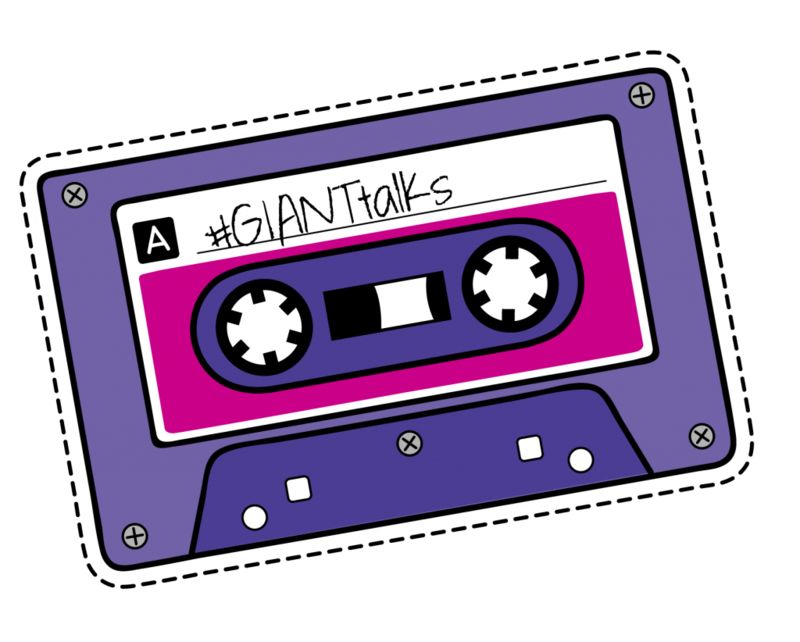 Don’t forget, next week brings something super exciting in the form of #GIANTtalks! Next Thursday we’ll be flocking to the Orchard Event Centre with some industry expert pals to talk about all things social media. Book a last minute spot now – you don’t want to miss it!